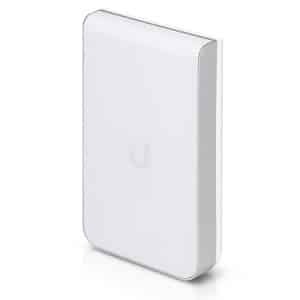 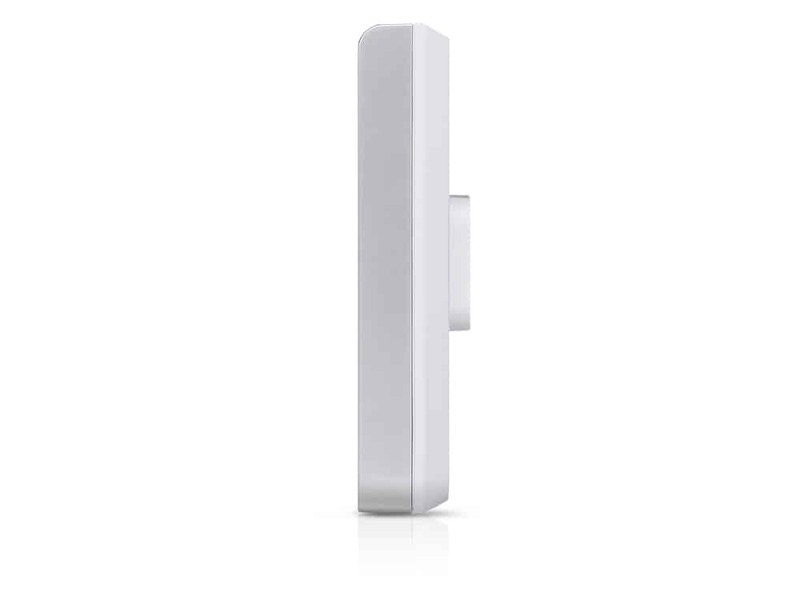 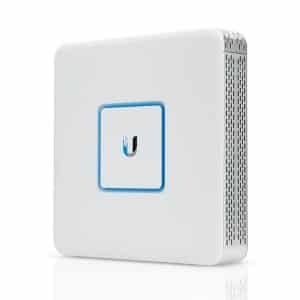 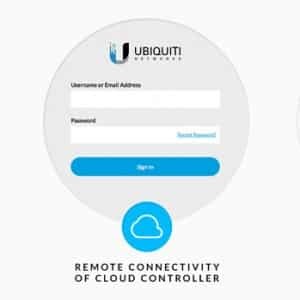 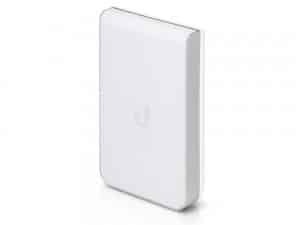 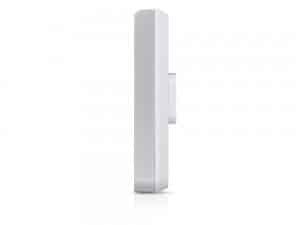 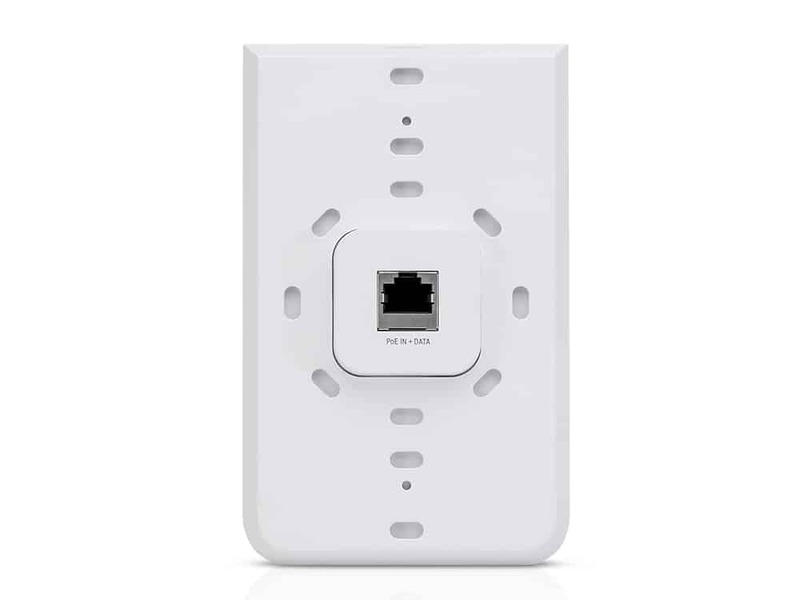 The UniFi AC In-Wall Pro AP transforms an Ethernet wall connection into a simultaneous, dual-band 802.11AC Wi-Fi Access Point with 3×3 MIMO technology and 50% higher radio rates than the UAP-AC-IW. 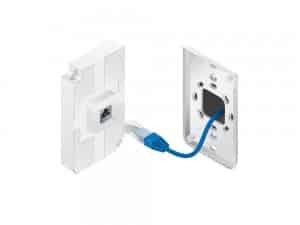 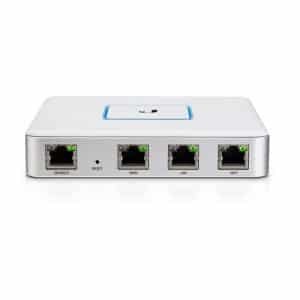 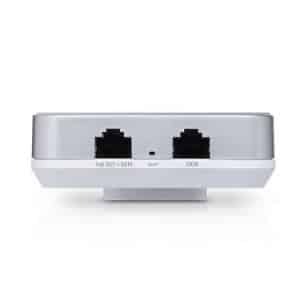 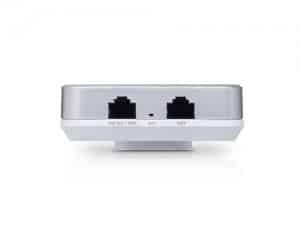 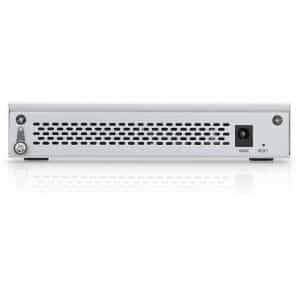 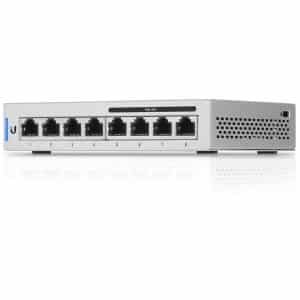 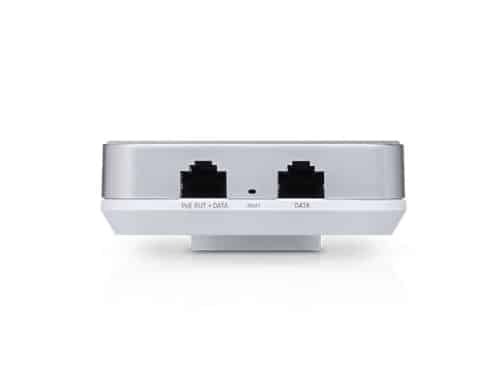 The UniFi AC In-Wall Pro features two Gigabit Ethernet ports, one of which delivers PoE to power and connect an 802.3af device to the network. 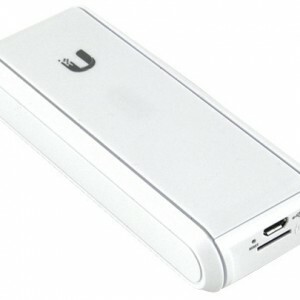 It is available in single- and five-packs.